Include a Charity Week 2016 was held from 5 – 11 September. Include a Charity Week 2016 featured a visit from a respected UK fundraising expert, media interviews and breakfast events for the charitable sector in five cities. This year, the Include a Charity team brought professional fundraiser Stephen George to Australia. With 30+ years’ experience working for some of the UK’s best-loved charities, the former Chair of the UK Remember a Charity campaign posed, according to Radio National presenter Cassie McCullagh, “a compelling argument” for leaving gifts in Wills. During the week, Stephen undertook a whistle stop tour of Perth, Adelaide, Melbourne, Brisbane and Sydney. “His discussion about developing a better culture of Gifts in Wills across organisations resonated with the audience,” said Include a Charity Campaign Director, Karen Armstrong. 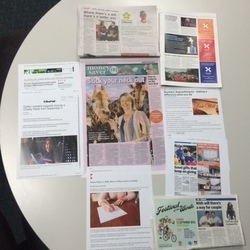 Media coverage was solid with articles in the Daily Telegraph, Australian Lawyers Weekly, Fundraising & Philanthropy Australia, Pro Bono Australia and Generosity Magazine. Life Matters, and other campaign spokespeople gave radio interviews around the country. Include a Charity Week also featured some great human interest articles with stories about local bequestors appearing in newspapers like Dubbo’s Daily Liberal. 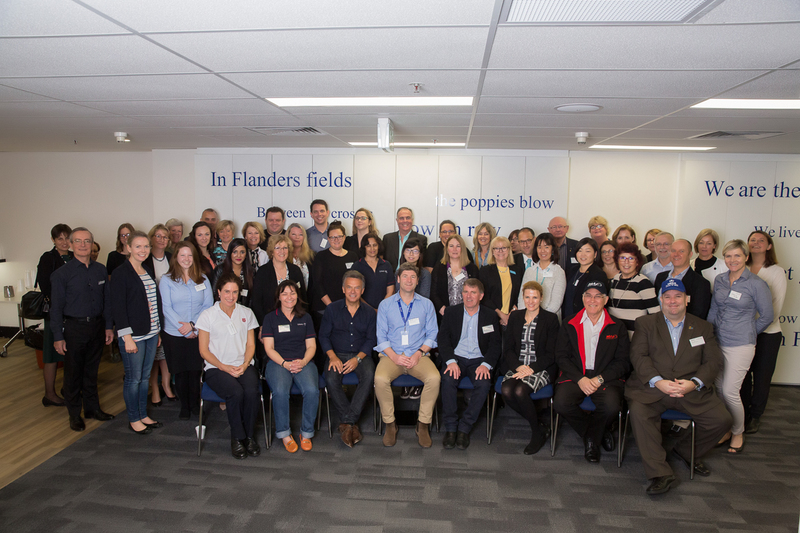 A hearty thank you to all those fundraisers, bequestors and charities who enthusiastically participated in our sixth Include a Charity Week, helping us to try and raise the number of Australians leaving a gift in their Will to 15 per cent by 2020.